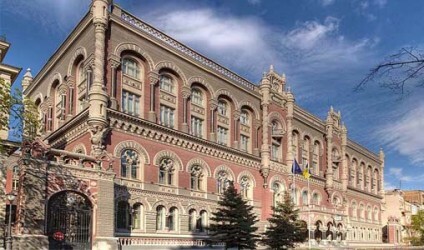 In order to support its own currency, the foreign exchange reserves of NBU (Ukrainian National Bank) were down substantially. The Ukrainian currency griwna is under pressure for months. Now, NBU obliges private persons and businesses to convert foreign exchange reserves into the Ukrainian currency. Analysts say that many Ukrainians do not have enough trust in the own currency anymore. As a result, the dollar reserves and euro reserves held by private persons rose substantially.